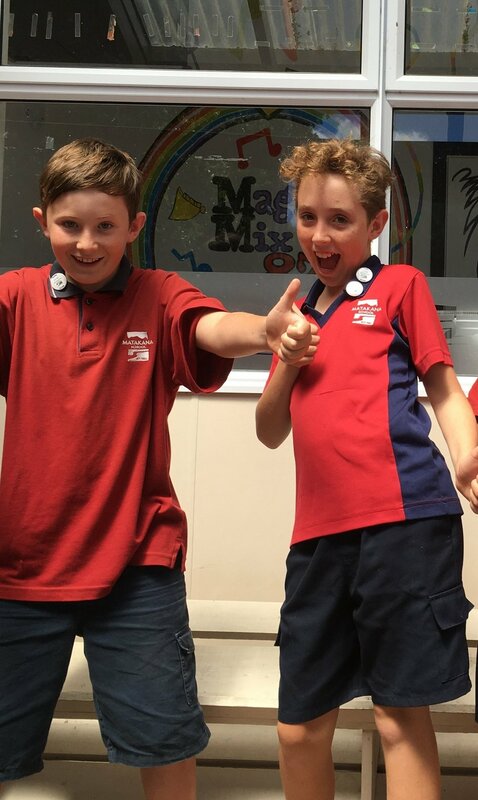 Student voice plays a key role at Matakana School. 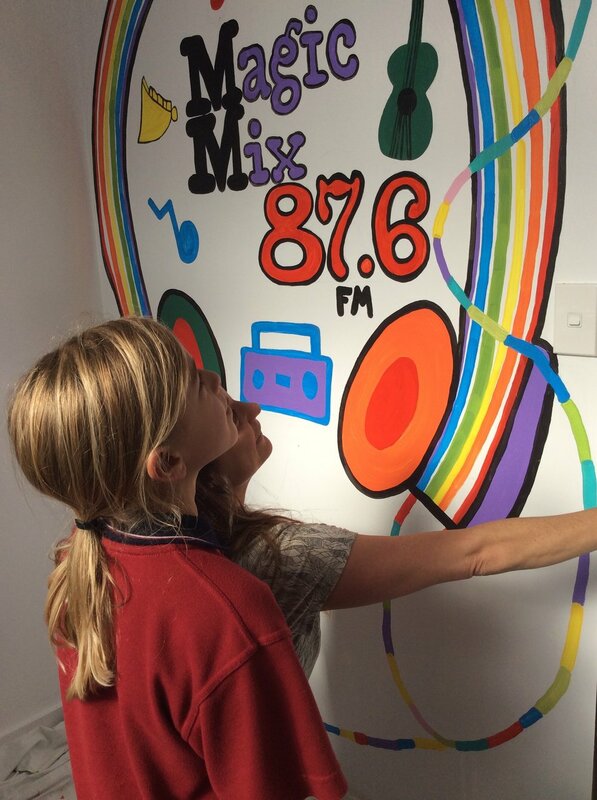 In order to allow student voice to be shared beyond the school gate, our radio station was opened in 2013 and named MAGIC MIX 87.6 by student Emma Munro. Since then, the radio station has been a fantastic tool for students to discuss current events, celebrate birthdays, read stories, interview guests, run school competitions and share music, writing, jokes and school notices. Each year, four students are selected to be Radio DJ’s and work together to plan live broadcasting shows during school hours. DJs undergo training at the start of the year, however, most of their experience is gained on the job. This is not only a great opportunity for our students to share their learning with the local community, it is also an opportunity for students to develop their talents in performing arts and public speaking. So, tune in and enjoy the show on MAGIC MIX 87.6!